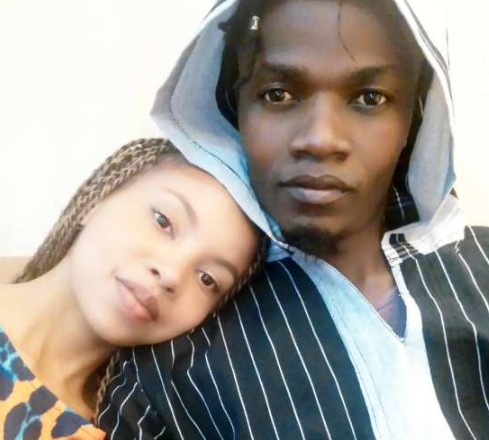 It’s hard to follow Brenda Wairimu and Juliani as a couple. The two have been together for more than five years but it’s really hard to know how their relationship is going because of how secretive they are. Wairimu has however come out to shoot down rumors that the two parted ways long ago. She confirmed that they had faced a rough patch however but are now at a better place. “We are happy, we are okay. We were broken up at some point. But I don’t think I’ll ever be that person who will go into details as to why my relationship is working or not working. But at that moment it wasn’t and we needed to have some time out.” She disclosed on Talk Central.